Say goodbye to the CPAP mask! If you have a problem related to your ears, nose or throat, Dr. Douglas Anderson can help. He is a board-certified otolaryngologist who has over 25 years of experience as an ENT doctor in Ogden, Utah with practice in medical and surgical management of ear disorders, conditions of the nose, throat issues, allergy care and head and neck surgery. 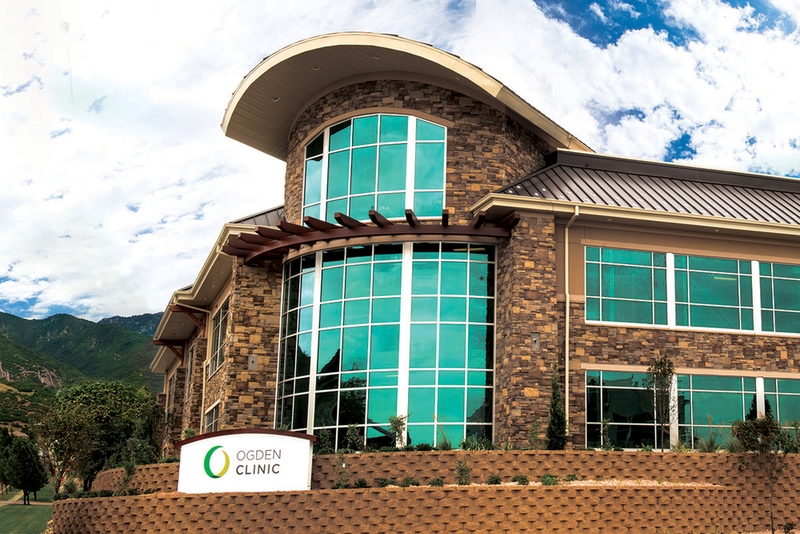 Dedicated to providing the highest level of Adult and Pediatric ENT Care in Ogden. Chronic sinus infections can make everyday tasks and life difficult. If you suspect you suffer from chronic sinusitis consider coming in to see a skilled ear, nose and throat doctor in Ogden, like Dr. Anderson. Allergies in Utah can disrupt daily life and keep productivity down, Douglas Anderson is a caring ENT doctor in Ogden who can help. Allergy testing can help identify and create a treatment plan for to stop suffering. Sleep difficulty, or in some cases sleep apnea, is a serious sleep disorder that interrupts sleep where an individual stops breathing repeatedly. Common signs include dry throat, loud snoring. An experienced ear, nose and throat doctor in Ogden can help. Dr. Anderson is a board-certified otolaryngologist with fellowship training in otolaryngic allergy treatments, head/neck surgery and as a ENT doctor in Ogden Utah. In this video, he discusses are few of his clinical interests including chronic sinusitis treatment and allergy immunotherapy. Dr. Anderson sees adults and pediatrics at his Ogden office. If you are experiencing a painful condition or are considering ENT surgery, consider Douglas Anderson, MD at Ogden Clinic. Dr. Anderson is renowned in Ogden and the surrounding areas for his expertise in otolaryngology. He is also fellowship trained in head and neck surgery and allergy. Dr. Douglas Anderson is a board certified otolaryngologist at Ogden Clinic that is committed to providing quality, cutting edge healthcare. This website provides an in-depth look at the expert services he offers and his hosted by Dr. Anderson. He proudly accepts nearly all insurance plans. Please contact us today to schedule a visit.